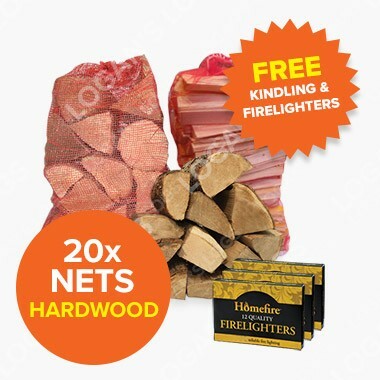 2x Nets of Cornish Hardwood, Alder, Ash, Birch or Oak. 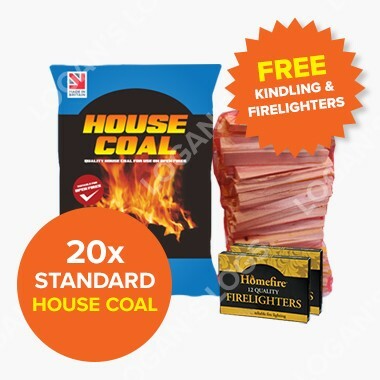 2x Bags of Standard House Coal, Wildfire Coal, Brazier Smokeless, Mixed Ovoids Smokeless or Warmheat Smokeless. 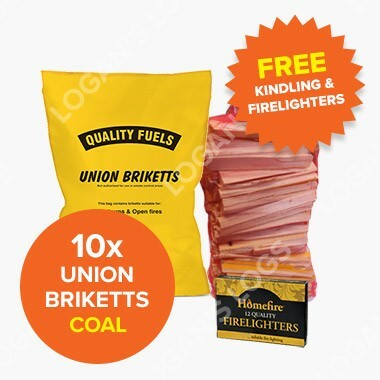 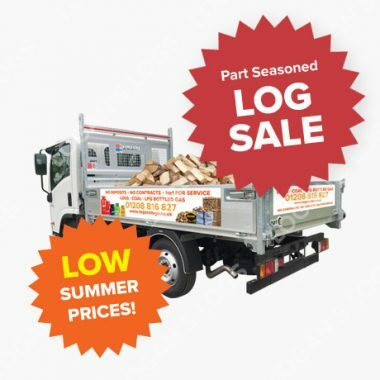 Price includes 2x Net of Kindling and 2x Box of Firelighters.